The law changed in 2013 to make it compulsory that all premises must have a fire alarm capable of informing deaf or hard of hearing people that the fire alarm has activated. 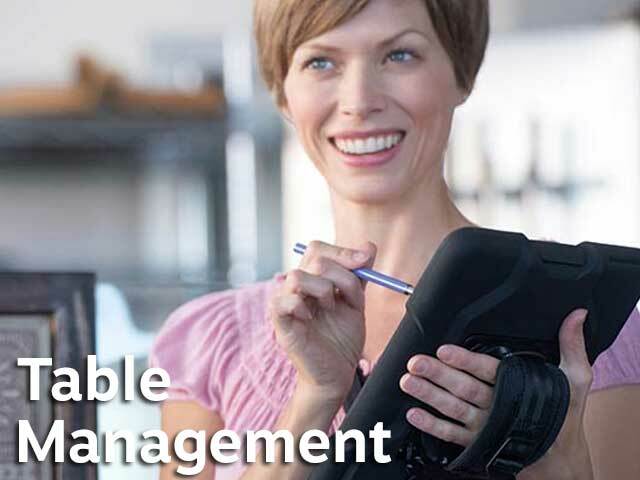 This can be particularly difficult to achieve in corporates but equipment like the Integra and Ultra paging system from LRS can help. These solutions work by sending out a message to the hard of hearing to a pager that the deaf person carries with them while on-site. 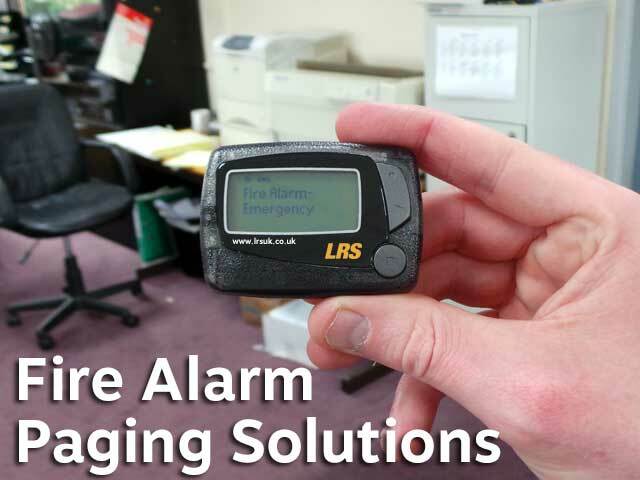 This pager system can also be used for fire alarm monitoring by the fire marshal staff. When there is an regular unverified false alarm, evacuating all personnel will cost revenue with resulting loss. But worse, the local fire brigade will eventually become complacent and annoyed. Continual false alarms can result in financial charges from the authorities. Integra and Ultra integrated paging system from LRS can avoid this situation by sending an immediate message to responsible personnel or fire marshal on-site to confirm the validity of the emergency. In an error mode of any panel, engineers can be paged automatically to investigate so that the fire system is always fully operational. 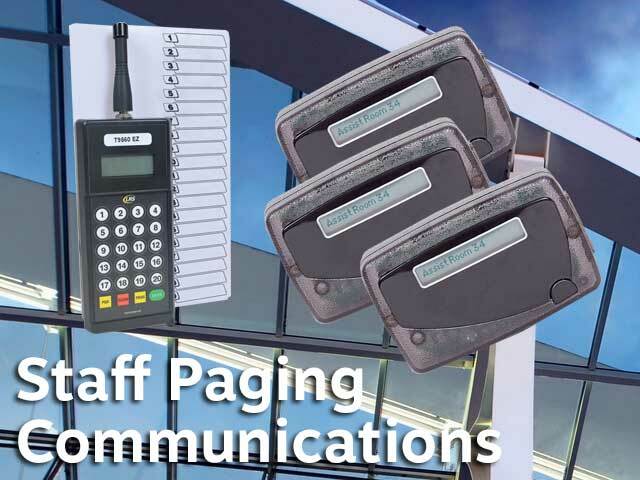 A simple install paging device solution that includes the integra, wire, plan, antenna and is compatible with our alphanumeric pagers. 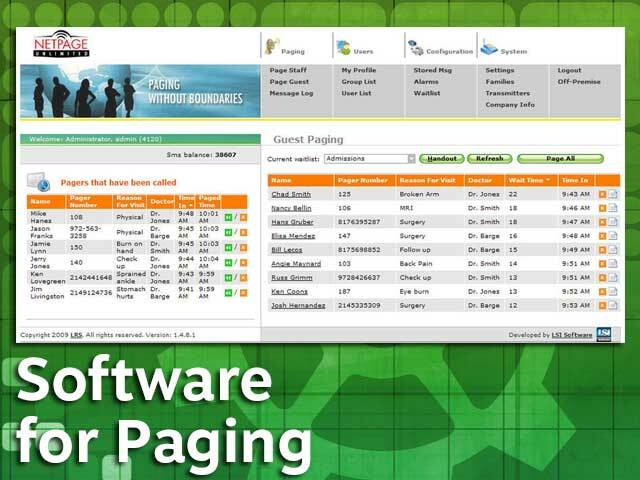 Alerts staff with an instant message of any alarm trigger; can also be used for other purposes such as hearing impaired. 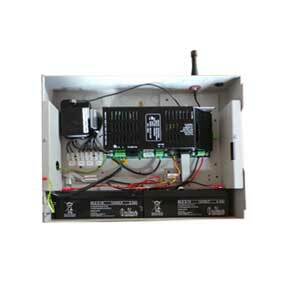 Similar to the integra the ultra includes a battery box and the integra unit fully installed. 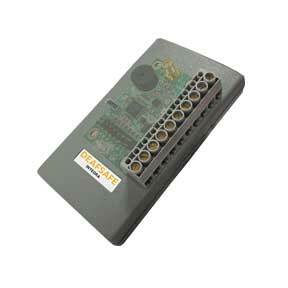 Works with most fire alarm systems. 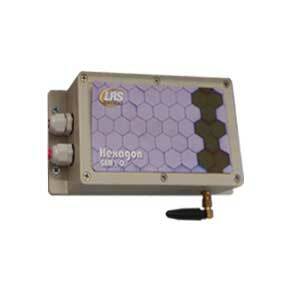 An external device to the fire alarm, this GSM unit will call up to three numbers when triggered. No telephone line required. 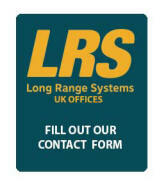 Specific communication solutions for the corporate sector are shown below.